Ten years ago, six people died when a fire roared through the 12th floor of the Cook County Administration building at 69 West Washington. 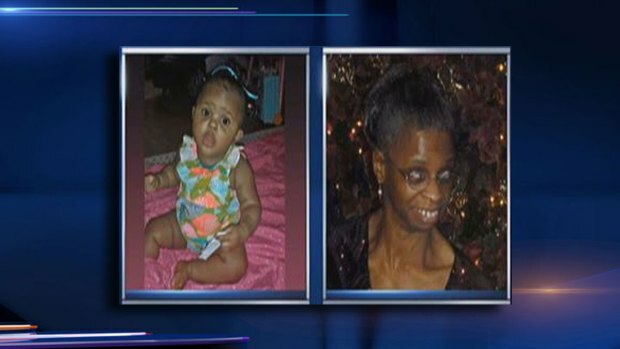 The victims were trapped in a stairwell with the doors locked behind them. More than a dozen others suffered serious injuries in the smoke-filled stairwell. "It was quick, the smoke just started billowing up, and it was black," said former Cook County prosecutor Randy Roberts. "At that point, I go, 'I'm going to die!' It was hopeless at that point." An official investigation of the fire by former FEMA director James Lee Witt, determined a single sprinkler head would have extinguished the blaze in minutes, if not seconds. 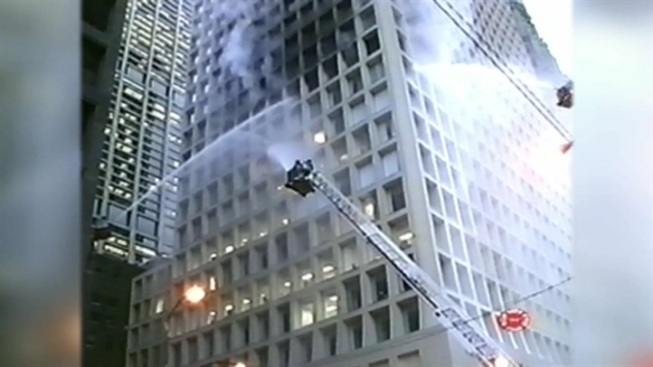 As he released his findings, Witt declared Chicago was long overdue in requiring sprinklers in all high-rise buildings. "The thing of it is," he said, "if we don't start today, then it will never get done." And it never was done. Chicago did require sprinklers for all residential high-rises, but in the face of massive opposition from building owners, realty companies, and condo boards, established a new life safety code as an option in lieu of sprinklers. The code allowed other modifications instead, such as special fire resistant doors, two-way communications, smoke detectors, and auto-return elevators. 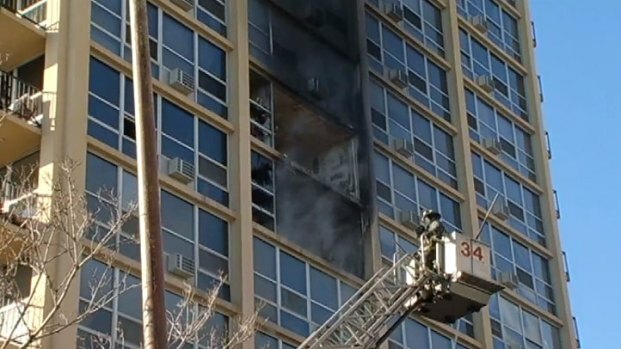 Lives could have been spared had the high-rise on the 6700 block of South Shore Drive had sprinklers, an official says. Phil Rogers reports. The city insists the life safety code provides an equivalent margin of fire protection, and that requiring sprinklers in all residential buildings would be prohibitively expensive. As of this week, of the over 700 residential highrises in the city, 585 have submitted approved plans, and 46 have completed the work. Only 60 opted to bite the bullet and install sprinkler systems, an option which just about everyone concedes is a gold-standard of fire protection. Indeed, Illinois State Fire Marshal Larry Matkaitis insists sprinklers are the only legal option which follows his state fire code, and that the city law falls short. When a reporter asked him, "Are they in violation of the code? ", his answer was an emphatic "Yes!" But in the face of a firestorm of opposition, Matkaitis backed down on efforts to force the issue in a revision of his code earlier this year. For now, Chicago's Life Safety Code remains the legal legacy of 69 West Washington, and after several extensions, the deadline for compliance is just over a year away. "Right now, we're focused on making sure that all of these buildings are compliant with the code by 2015," said Building Commissioner Michael Merchant.